Dear Friends, we have good news and some even better news ! Because of your prayers, love and generosity we have been able to raise a total of $5,125.00 as of today October 25th. Do I hear an amen ? Remember our goal is $10,000. Now for even better news, this loving generous church, San Marcos has extended the time period needed to raise these funds from October 30th until November 30th. This calls for another praise ! Thank you Jesus. For every dollar you donate they will match it with fifty cents up to a maximum of $5000. That is why it is so important for us to raise $10,000. so that we can receive their match of $5000. Can you help us? Will you help us? Our ministry is growing and ministering to over 900 orphans and street kids. 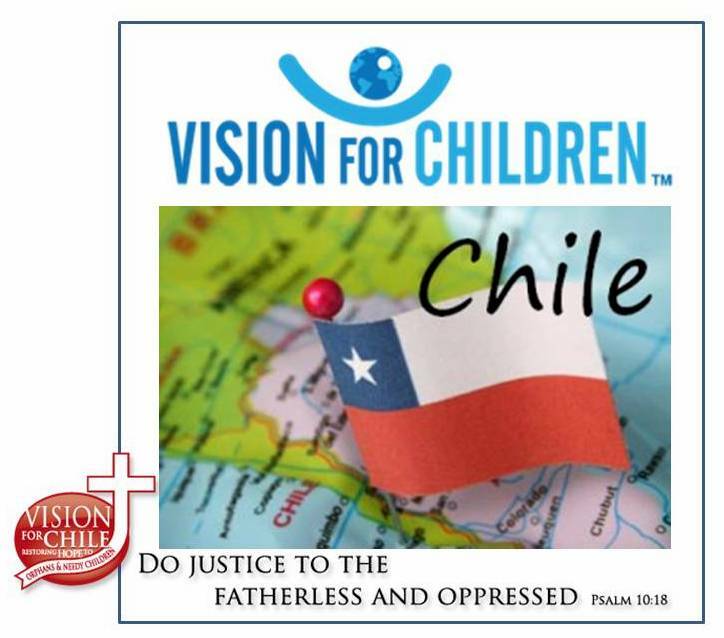 Go to our website visionforchildren.net and hit the Donate Button right now. Please donate by using either PayPal or Stewardship Technologies. Thank you for all that you do for our ministry. May God bless you ! Next Post Nido school here for week without walls.